Gorgeous! 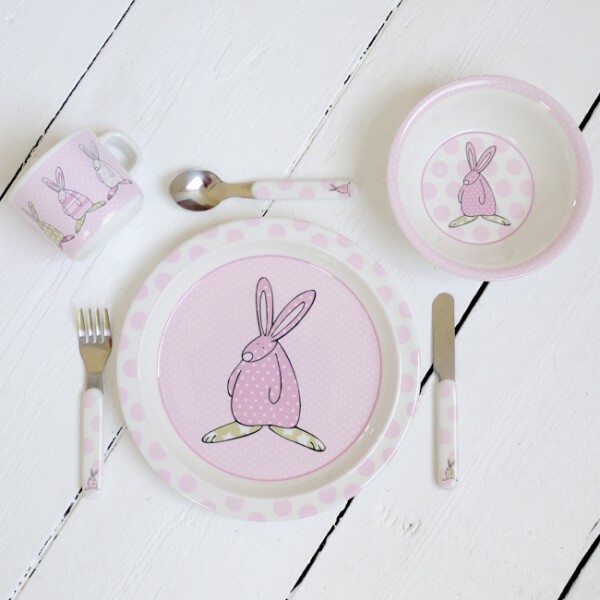 We are very excited about this Rufus Rabbit gift which includes a plate, cup, bowl, knife, fork and spoon. Beautifully packaged and a great way to enjoy baby led weaning.